Have you made your St. Patrick's Day celebration plans yet? 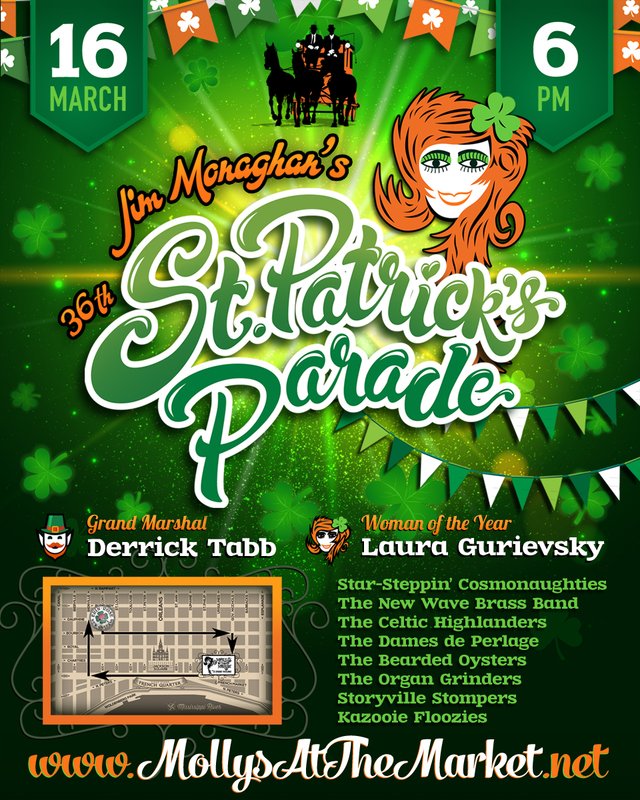 There's still time for you to join us for our 36th annual pub crawl and parade on Friday, March 16! Tickets are on sale until this Sunday, March 11. Grab your tickets today, and we'll see you next week! St. Patrick's Day Pictures Posted! 2018 St. Patrick's Day Pub Crawl/Parade Tickets ON SALE NOW!